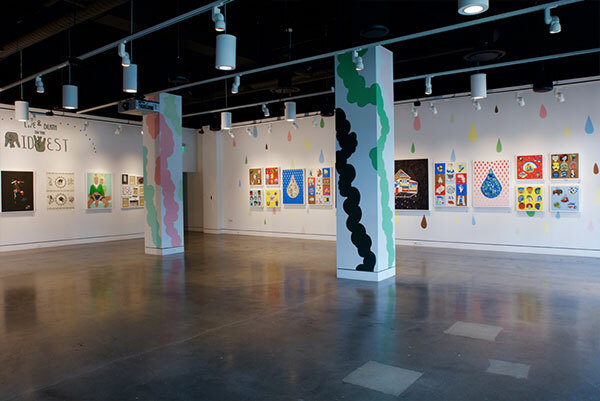 The CityWay Gallery allows artists to showcase their creative works in a welcoming environment for visitors and residents of Indianapolis to enjoy. Art is curated from local exhibitors, mostly of contemporary are. Artist rotate through the gallery every two months with Artists Talks frequently held when a new installation is released. Artists include local, regional and national and range from different expertises. *Private events frequently take place in the CityWay gallery – please call for current information on gallery availability.